MAYPORT, Fla. - U.S. Navy helicopters are a common site in the skies over Jacksonville, but have you ever wondered what's going on when you see them flying? 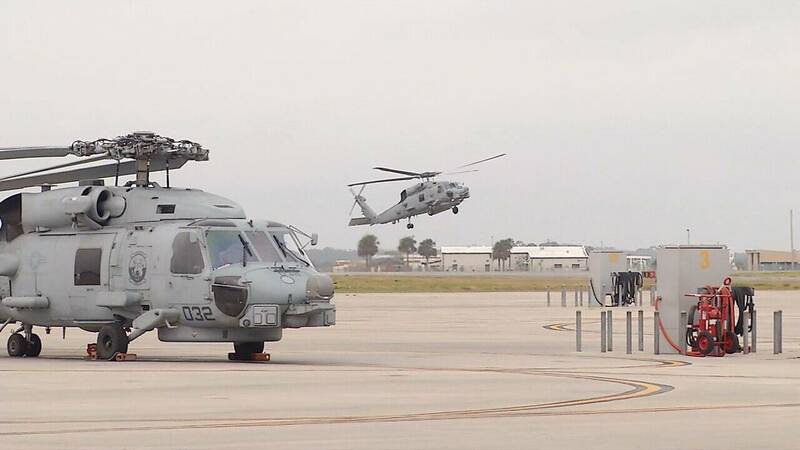 News4Jax was given access to Naval Station Mayport's elite HSM-40 Squadron to show you how these men and women train, and reveal what they are capable of doing here and around the world. 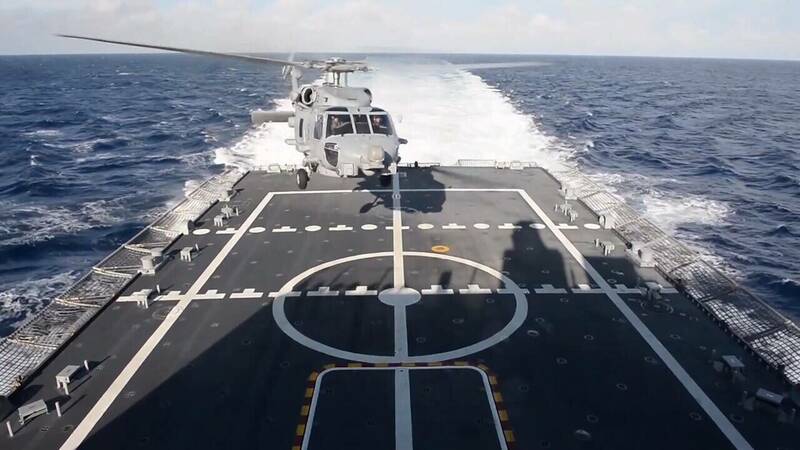 The MH-60 Romeo, better known as the Seahawk, is a force to be reckoned with over water and land. It's one of the most versatile and sophisticated aircraft in the U.S. Military and can be another line of defense for aircraft carriers and military bases. "The primary missions are anti-surface warfare and anti-submarine warfare," explained Lt. Max Hayden, an instructor pilot at Mayport. The 65-foot, $43 million Seahawk helicopter is flown all over the world by skilled U.S. Navy pilots, like Hayden. "I fell in love with helicopters immediately," Hayden said. 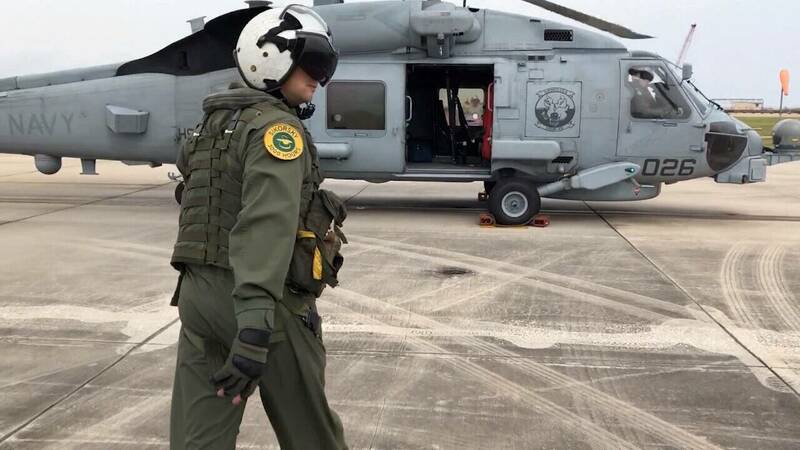 For the first time, the military gave News4Jax clearance to fly along on a mission out of Mayport, giving us an all access look at what goes on to protect our country. With Hayden as our pilot, we lifted off from Mayport in a matter of seconds, learning more about the aircraft's capabilities and how it can quickly cruise at speeds of more than 170 mph. 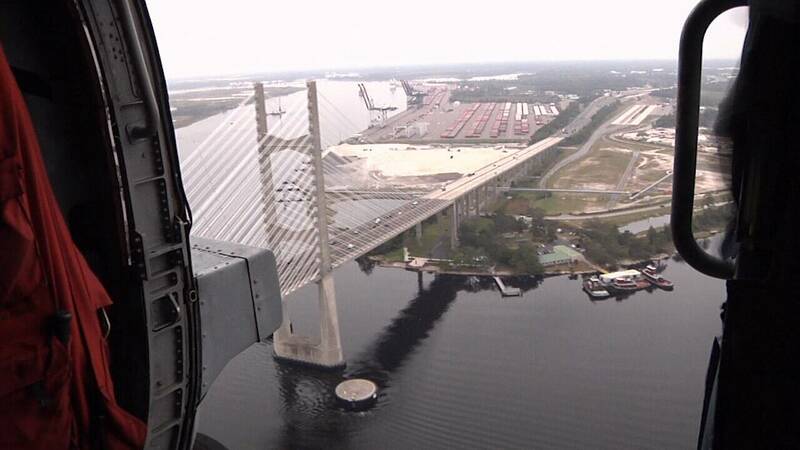 During our flight, Hayden took us over the St. Johns River, a common route for these helicopters. "We call it a river run, just 500 feet along the river," explained Lt. Sara Burton, a flight instructor for the HSM-40 Squadron. "It's probably the fastest way to get in between Mayport and Jacksonville, so you'll see a lot of helicopters on the river doing that." We flew to a small airstrip in Whitehouse, were we saw a demonstration of how people can be hoisted onto the chopper or lowered to the ground if needed. It's a crucial aircraft for search and rescue missions, because with astonishing accuracy, it can hover just 10 feet above the water. "We have a unique set of capabilities in the aircraft. We have a radar that is specifically designed for over the water environment," Hayden said. It's all part of training they do in the Jacksonville area -- day and night. "We definitely have a dynamic flight schedule here. We run a lot of different directions but we do so safely," explained Burton. 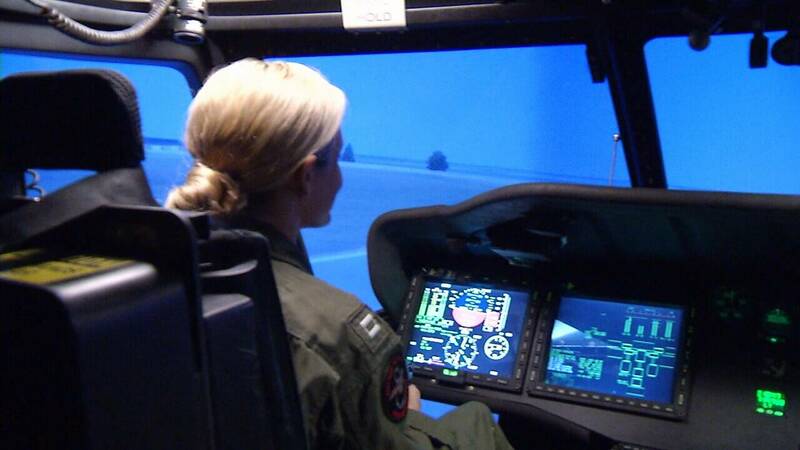 As a flight instructor with HSM-40 Squadron, Burton took us inside the fully visual simulator. 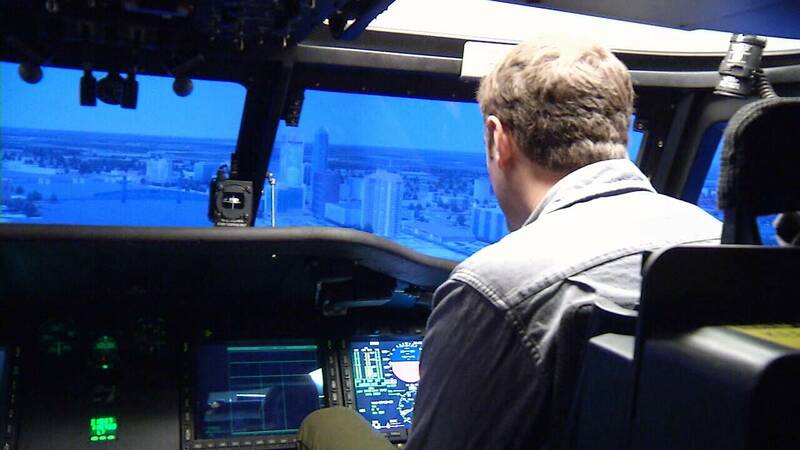 It's where Navy pilots learn to fly these helicopters before deploying around the world. 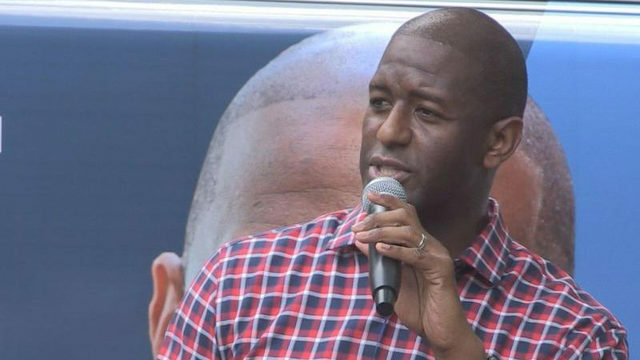 While Burton made it look easy at the controls, it proved to be a lot harder than it looked when News4Jax gave it a try. It took several attempts before we were able to land the helicopter without clipping a building or rolling over on the runway. 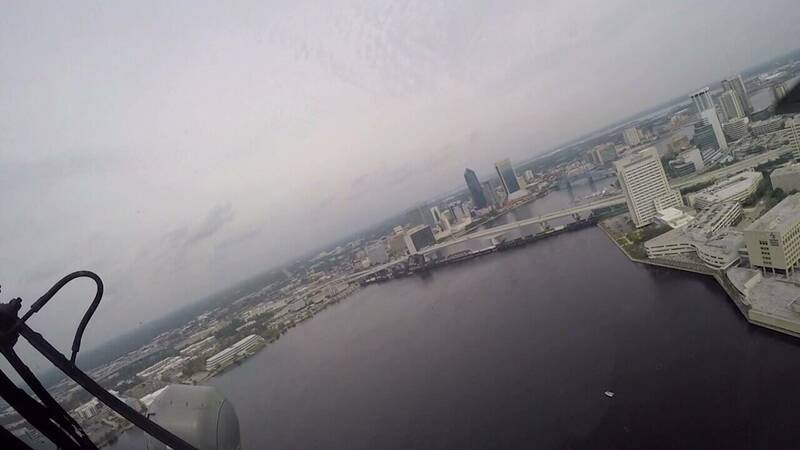 The simulator is extremely realistic for student pilots, with popular Jacksonville buildings, bridges and landscapes. It's something they have to master before they ever take to the skies in an actual Seahawk. Inside the simulator, students can run through flight emergency scenarios and practice core missions like anti-submarine warfare. The Seahawks are equipped with laser-guided missiles and torpedoes that can take down enemy submarines, ships and other aircraft. 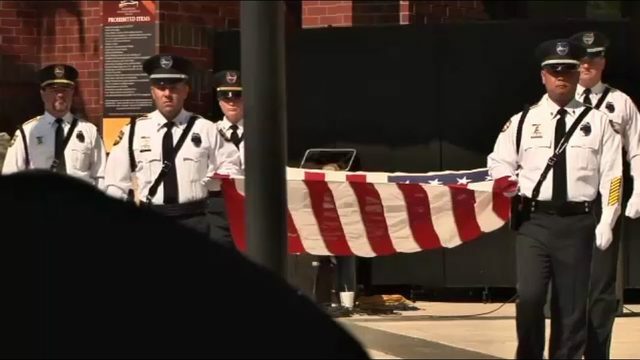 "We are protecting here as well as all over the world," said Burton. These helicopters can also take down threats on land from miles away, in daylight or in darkness. 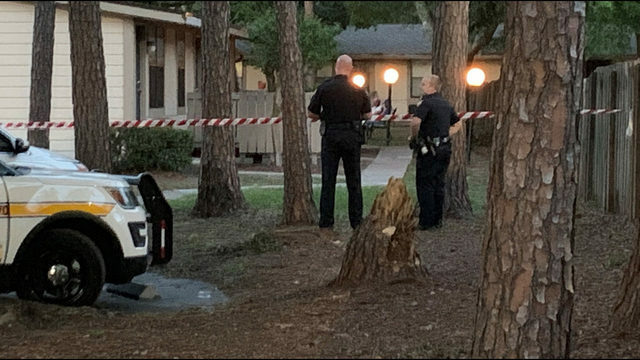 "You see choppers flying all over Jacksonville because there are multiple squadrons here that need to train day in and day out -- both day and night -- to hone our skills and make sure that we are ready when the time comes," Burton explained. During the essential night training, pilots use powerful night-vision goggles to see in the dark. In the night-vision lab, instructor Brandon Steiner teaches tactics for all environments, including the most dangerous operations. 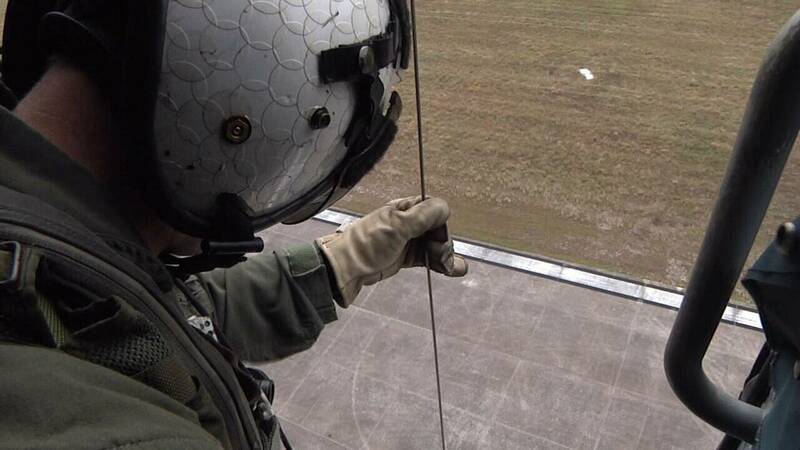 "Here is an example of a brownout landing, where it would be in a hover going to land over a dusty area," he said. "An area where dirt can kick up and affect your field of view." The mission out of Mayport is clear: protect the American people and our allies. And in order to be the best, the practice never stops. "We are training all the time," said Hayden. "I love my job," Burton added, saying she goes home every night, proud of what she does.